The BIBO Touch Laser X is a 3D printer that goes beyond the standard print features for its cost. The BIBO2 Touch Laser X offers both dual extrusion and laser engraving. That’s right, it can print two items at once, engrave wood or even cut paper and cardboard. With the Touch Laser X, BIBO has decided to include their Wi-Fi and Laser Engraving modules in the box, rather than selling them separately as they do with other models of their machines. The BIBO2 Touch Laser X also comes with a removable glass build platform for greater print flexibility. Like many other manufacturers in the 3D printer industry, BIBO is an Asian company with a long history of standard – and now 3D – printer production. However, the BIBO2 Laser Touch X is supported by two US-based centers for return and repair service. Additionally, BIBO has a very active online service presence. 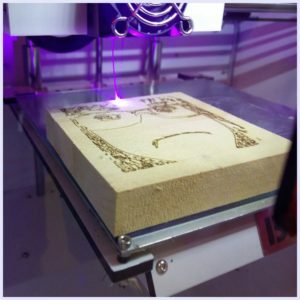 This BIBO Touch Laser X 3d printer and laser engraver review relies heavily on specifications from the company and data from over 50 purchasers or reviewers on Amazon. 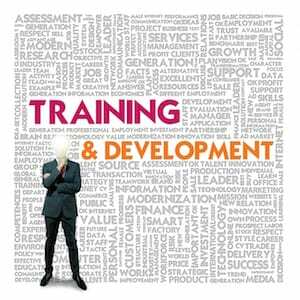 It’s currently rated 4.6 out of 5.0 stars at the time of this post. 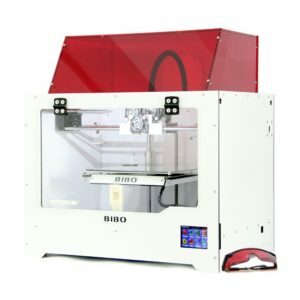 Be sure to check the latest reviews and current BIBO Touch Laser X price on Amazon for the latest information to determine if this 3d printer and laser engraver is the right 3d printing solution for you. 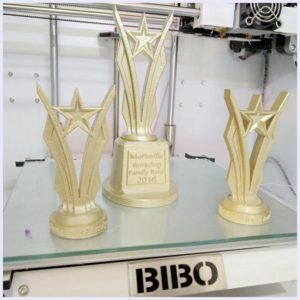 Have you used the BIBO Touch Laser X 3D Printer & Laser Engraver? Please comment and let the community know your thoughts, rating, or review. Great printer. Easy setup and has special features such as filament run out detection, start up after power loss and WiFi. Can not go wrong with this well built printer.